The early signing period is coming up soon, as it starts on Wednesday, Dec. 20, and lasts through Friday, Dec. 22. 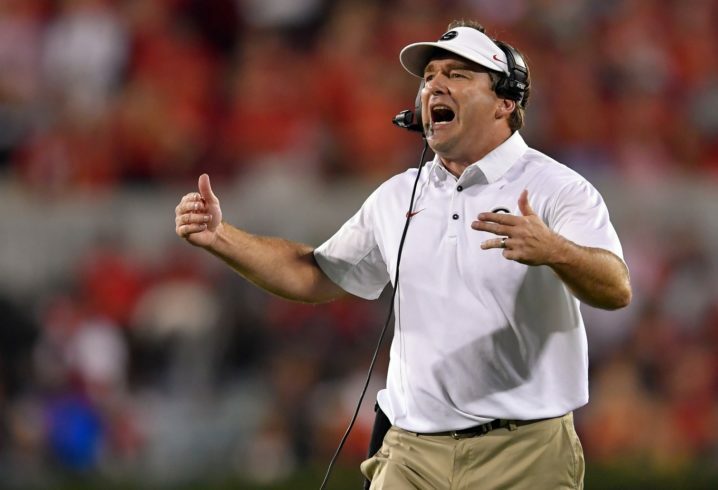 Some of the nation’s top uncommitted players will make their decisions and make things official during that time, and the Georgia Bulldogs could land another elite player. That could be huge for the Bulldogs, who already have a loaded 2018 recruiting class, headlined by the No. 2 player in the nation, dual-threat QB Justin Fields. The Dawgs have the No. 1 recruiting class in the SEC right now, but Clemson is also an intriguing option for the talented offensive lineman, and it’s too soon to rule out the Tigers. According to the 247Sports composite, Salyer is the No. 1 offensive guard in the class of 2018 and the No. 3 overall recruit from the state of Georgia. Jamaree, Time to Commit To The G. Stay home and help make Georgia great again. Debo, you can relax. Georgia doesn’t have to pay their players. Never have. It’s just the Kirby effect. That and UGA finally got serious about facility’s and Coaching salaries. Haha. All the issues with the law? We had a redshirted receiver get a dui. Another player had a marijuana possession charge two months ago and missed 4 games. I would hardly say that is undisciplined. Debo, don’t know what team you pull for, but developing players looks to be going quite well at UGA. The O-line went from one of the worst in the SEC last year, to one of the best this year, and there’s even better talent on the way. 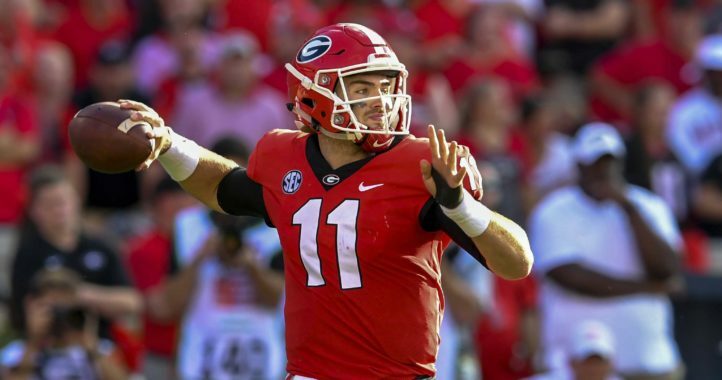 Jake Fromm has the 6th highest QB rating in CFB and is only a true freshman. The defense ranks #4 in CFB. 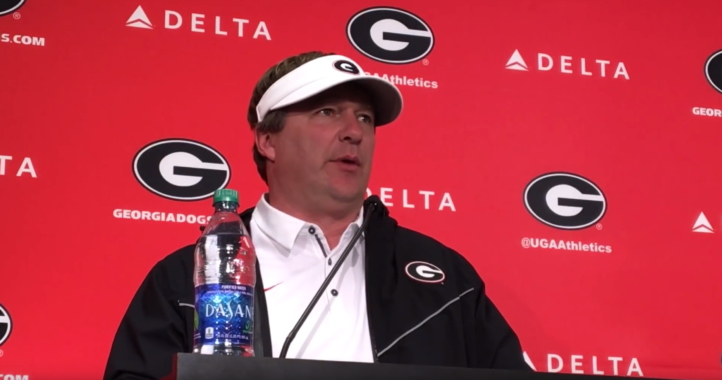 Kirby has his team developed and disciplined enough to be SEC Champions and Play-Off bound. It doesn’t look funny at all. It’s normal for higher rated players wanting to play for a great team. It would have looked strange if they went to a lower ranked team. Been saying the same bout bama funny. Georgia is trending right now and will continue to in the coming years. Once momentum starts, it is hard to slow this train down. All Dawg. The timing of his announcement isn’t a coincidence. He hasn’t even taken an official visit to Clemson. I believe he canceled on them twice.